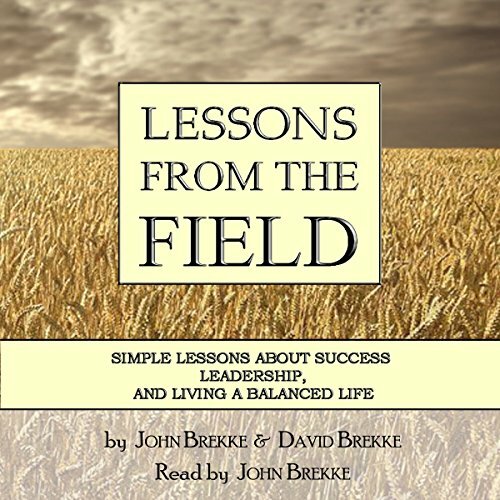 Showing results by author "David L Brekke"
John Brekke is one of the nation's most veteran executive coaches. He has worked with the top executives in some of the world's most prestigious companies including 3M, General Growth Properties, Pfizer, Wells Fargo, Cigna, and Honeywell. But this was not always so. John spent much of his youth working on a farm in Northern Minnesota plowing, seeding, and bailing hay. Under the tutelage of his Uncle George he learned about more than just farming, he learned about life.